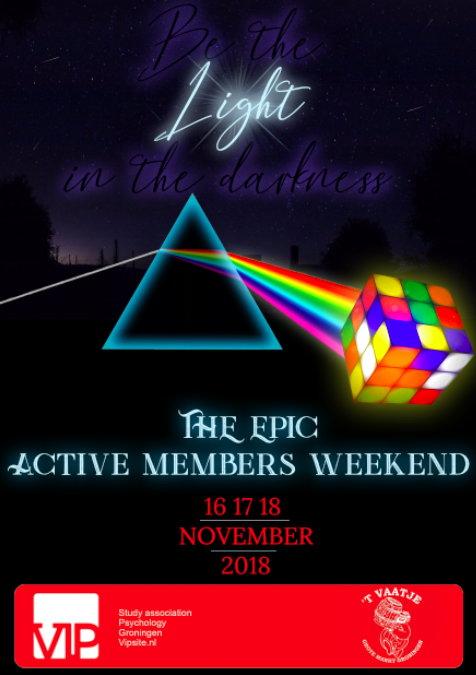 It's time to sign up for the most epic weekend of the year: ACTIVE MEMBERS WEEKEND 2018! 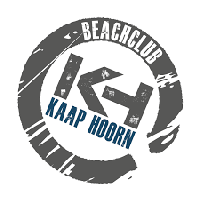 On the 16th 17th and 18th of November, all active members will be spending a great weekend together in the most western part of Friesland: Zeilschool de Morra in Hemelum. 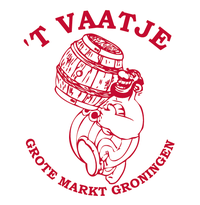 Sign up right now!